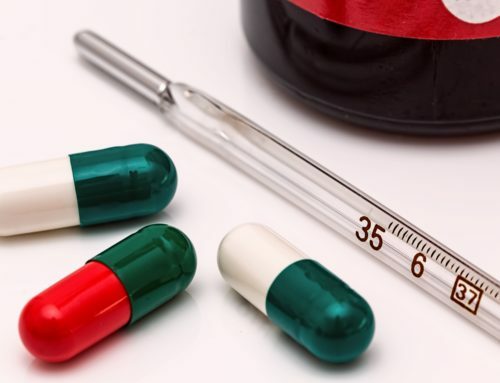 Ever wonder about CPT and ICD coding in medical practices? Not sure what it’s all about? 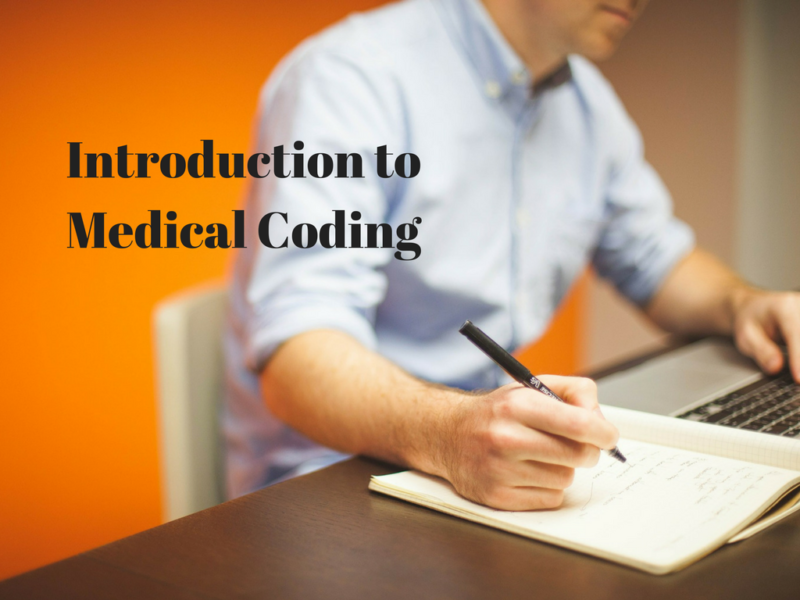 In this new introductory course, an overview of medical coding, including CPT and ICD is provided for coding beginners! It’s available NOW under “courses” in the top menu of the 4path site. It’s FREE and EASY. It should only take about 10 minutes!